The match between Las Palmas and Eibar on Saturday evening at the Estadio de Gran Canaria promises to be very interesting anyway. Trainer Paco Jemez may try to keep the home club for La Liga, but the yellow shirts meet in Eibar a team in top form. A striking game on this Saturday is the one held by Cagliari and Juventus for a new date in Serie A Italian. The Premier League has just to make it to the place this weekend in England, because there are FA Cup races this weekend. At Old Trafford is Friday night meeting between Manchester United and Derby County on the schedule and at United they have some right to put after they were eliminated a few weeks ago by a Championship club in the League Cup. Fiorentina – Inter, at the start of the 20th matchday of Serie A, the table-scorer expects the third. After all, Fiorentina has been working its way up to international seats in recent weeks, with more than the Europa League hardly being possible. Meanwhile, Inter Milan has lost ground in the race for the championship and, with seven points behind SSC Napoli, has to be careful that the title-space is not bursting prematurely. After 164 encounters so far, the statistics are pretty clear for Inter Milan, who have lost 47 games against Florence in 67 wins and 50 draws. In Florence, however, the Fiorentina with 30 home victories in 32 draws and only 19 inter-successes has the nose ahead. 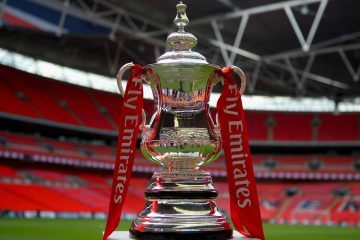 Already in round 3 of the FA Cup, we have a real treat with the Merseyside Derby. The signs are clear: Liverpool is going through its most stable phase under Jürgen Klopp, Everton, however, is playing a season full of ups and downs. Does the series of Reds stop? In the midst of the traditionally packed turn of the year, Liverpool welcome arch-rival Everton. The direct duel is not only about the round of 16 knockout rounds in the FA Cup, but also about supremacy in the city. Can Liverpool cement its position as the clear number 1 or can Everton successfully defy as in the league? The Premier League teams have come through the most exhausting phase of the current season with four games around Christmas and the turn of the year. Well, almost all, because the Tottenham Hotspur Football Club and the West Ham United Football Club have yet to catch up on Matchday 21 and therefore meet each other on Thursday (04.01.) At 20:00 clock at Wembley Stadium. Both teams have not yet been able to build on the achievements of the last season and now pursue two fundamentally different goals. So the Spurs do not want to lose the connection to the Champions League seats and escape the Hammers the descent sump. Accordingly, the odds clearly fall in favor of the hosts and make three-way bets on Tottenham hardly interesting. However, with one of the Premier League’s strongest defensive lines facing one of the worst defensive lines, betting on goals is interesting. Therefore, we recommend a tip on over 2.5 goals for which medium stakes appear appropriate. 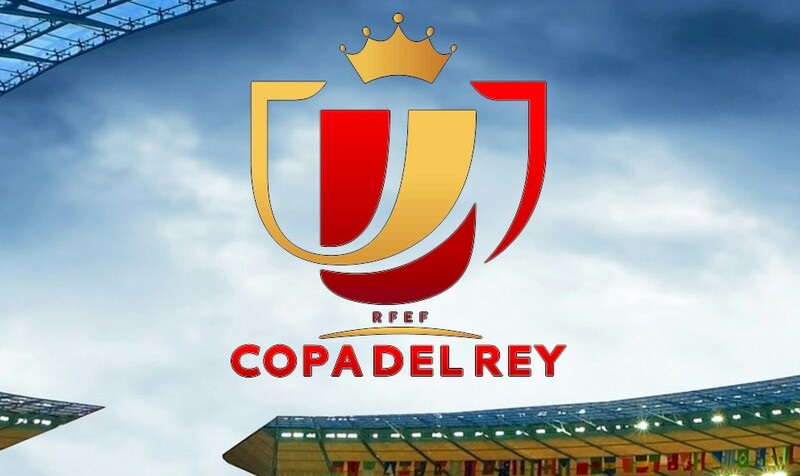 A striking game on this Thursday is the one that Celta and Barcelona will hold for a new round of the Copa del Rey (one-way). 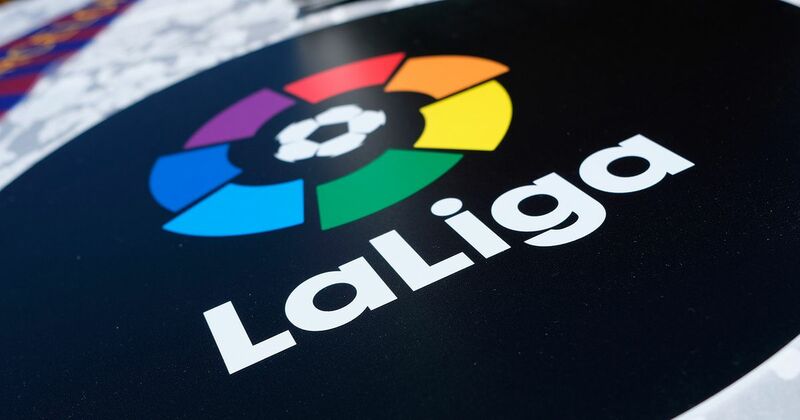 This Thursday the cast of Real Madrid hopes to recover from a tough defeat by 0-3 in the Spanish derby against Barcelona, ​​when they visit the New Stadium Los Pajaritos to face a motivated Numancia in the corresponding game for the Octaves of Final of the Copa del Rey . 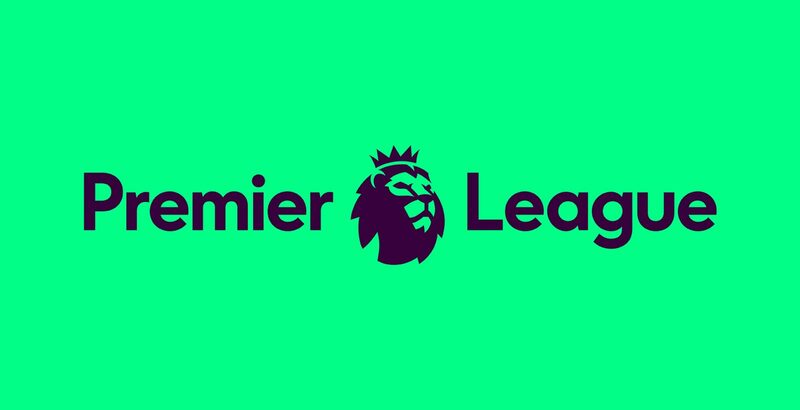 The England Premier League will play one match on Wednesday. Arsenal and Chelsea will share their trump cards at the Emirates Stadium. Spain’s King’s Cup will host Deportivo Alaves at Formentera’s home on Wednesday, January 3, in the first game of the last 16 rounds.